Can a Proof of Claim Be Objected To? You may think that you are at the mercy of the bankruptcy courts, and without the help of a good bankruptcy lawyer you basically are. The proof of claims have to be scrutinized on your behalf. They can be challenged on some inconsistencies or inaccuracies. This can be done by your lawyer on your behalf, or by the trustee, or any other eligible third party. What has to be determined is that the amount in the proof of claim is correct, and the same for the interest and penalty charges if they have been included. It also has to be verified that it is a secured claim. It has to be evident that the claim has not just been filed to harass you. Any supporting documentation has to accompany the claim. 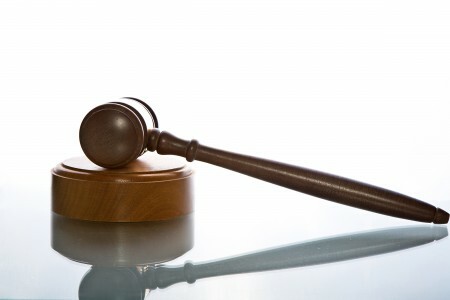 If the proof of claim is going to be objected to that the objector must file their objection in written format with the bankruptcy court and also serve a copy along with a notice of hearing to the creditor, you and the trustee. This has to be done at least 30 days before the hearing has been scheduled. This is something that your attorney will attend to if the objection is being made on your behalf. It should never just be assumed that all of the proof of claims are factual. These play an important role in the outcome of your Houston bankruptcy.